Before going on tour across the country, the world premiere of Eve Leigh's The Trick comes to the Bush Theatre this February. 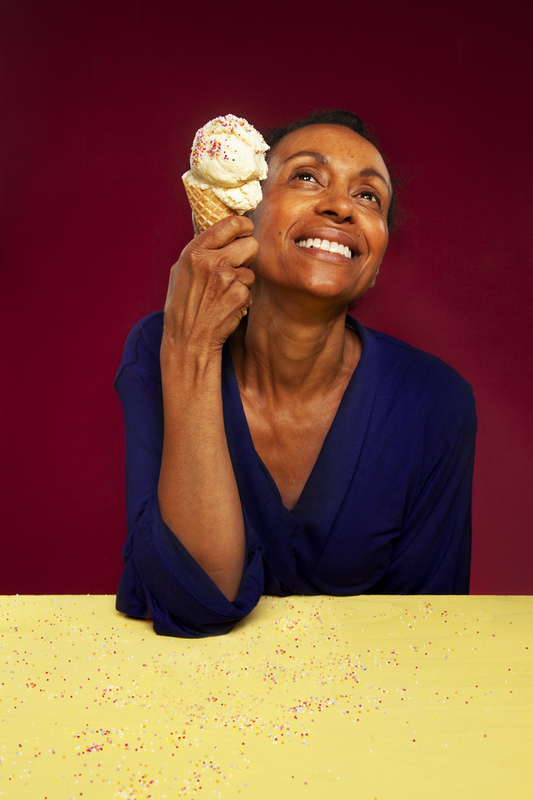 Directed by Roy Alexander Weise, who was shortlisted for the Evening Standard Emerging Talent Award 2018, the new play explores the world of loss and ageing, delving into the realities of getting older. Since losing her husband, Jonah, seven months ago, Mira has struggled to move on and, despite knowing that she should be looking to the future, she can't help but lose interest in the world outside. What are the best dining options near The Trick London? The Trick gyms, sporting activities, health & beauty and fitness. The best pubs near London The Trick. The Trick clubs, bars, cabaret nights, casinos and interesting nightlife. Where to have your meeting, conference, exhibition, private dining or training course near The Trick. From cheap budget hotels to luxury 5 star hotels see our discounts for Bush Theatre hotels, including Dorsett Shepherds Bush from 84% off.